Our 3 locations in Las Vegas, Reno & Henderson offers a wide variety of different Sativa Cannabis for our customers. Come by or contact us our knowledgeable staff to help you pick the right strain or product for you. Sour Diesel, Space Ghost, Tangerine Dream, Pure Haze, Mother’s Milk, Yo-11 and more! The Dispensary NV has three locations in Nevada — Las Vegas, Henderson, and Reno — making it convenient our customers to get what they’re looking for. If you’re shopping for Sativa Cannabis products, we have a wide selection. Cannabis is typically grown in three strains, or distinct plant family types. Customers can use these strains as a basis for predicting the effects of different cannabis products. Hybrid – Hybrids combine a mixture of Sativa and Indica traits, and offers a more balanced effect. Sativa – Sativa strains are known as daytime strains because they are prone to providing an uplifting and energetic head high. 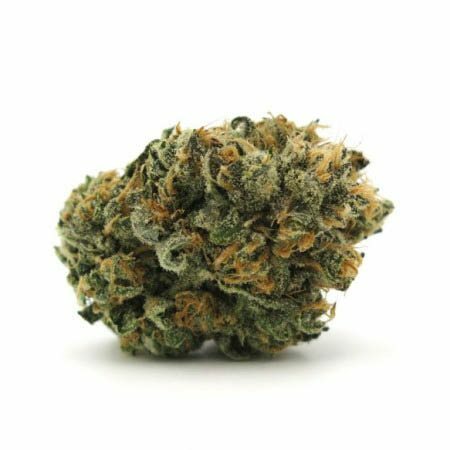 Indica – Indica strains are believed to be physically sedating, perfect for relaxing with a movie or as a nightcap before bed. Here at The Dispensary NV, we offer products made from all three strains, making it easy to select the right products for the effects you want. If you’re looking for a more invigorating, uplifting cerebral effect, then Cannabis of the Sativa strain is for you! Sativa strains are known to produce an energetic, stimulating sort of cereal high. They can make you laugh uncontrollably, engage in in-depth conversations, and enjoy the little things life has to offer. Products made from Sativa have been known to enhance lights and sounds, making experiences such as music or movies all the more vibrant and interesting. Sativa is a great cannabis option when you’re looking to have a fun time. But there are health benefits to Sativa as well. Medical cannabis patients looking for a great medicinal product to take in the morning may find daytime relief in Sativa. These types of cannabis can provide long-lasting clarity or alertness that will leave you uplifted and energetic. Many people who suffer from depression find Sativa strains beneficial. When you shop at The Dispensary NV, our helpful staff will gladly assist you in choosing the correct stain and product types for your needs and wants. Here, you will ever find a wide variety of high quality, lab tested cannabis products at The Dispensary NV. We always provide a clean, safe, and secure environment for you to browse and purchase cannabis items. For your convenience, we have three locations in Nevada — Las Vegas, Reno, and Henderson. When you’re ready to make your next cannabis purchase, make sure you go home with a product that’s worth your time and money. Shop The Dispensary NV nearest you. We look forward to your visit!